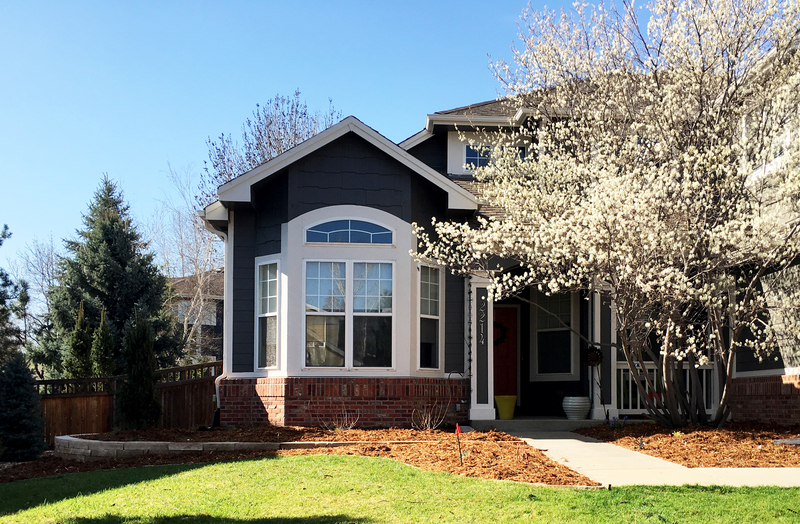 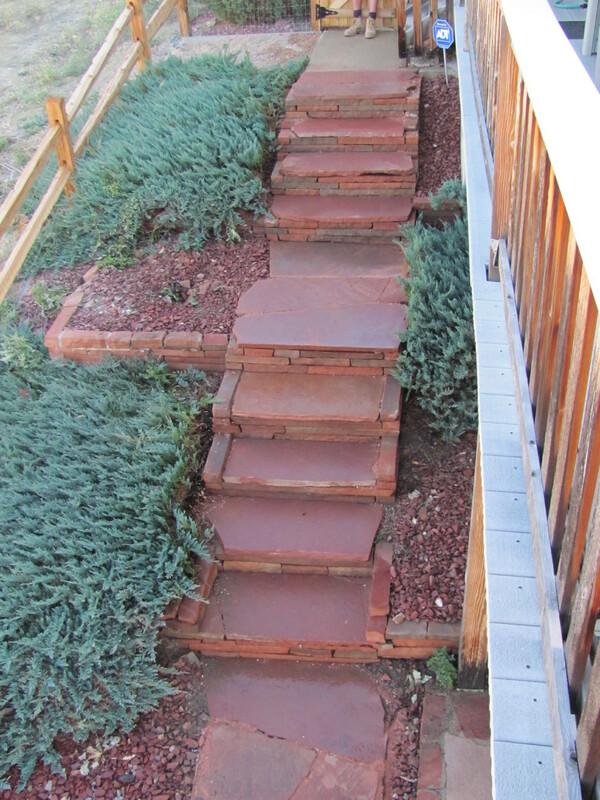 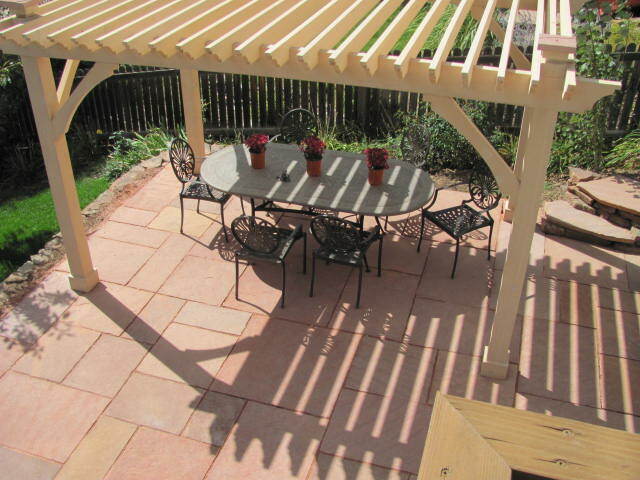 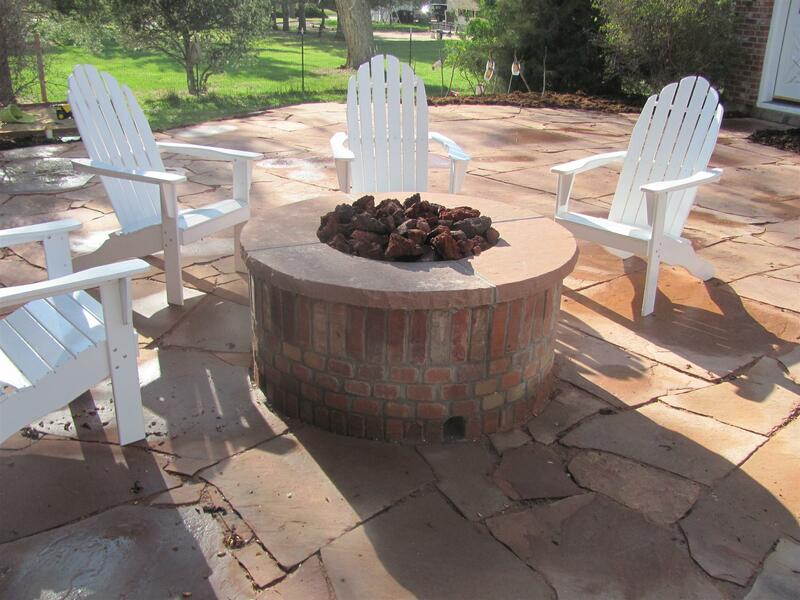 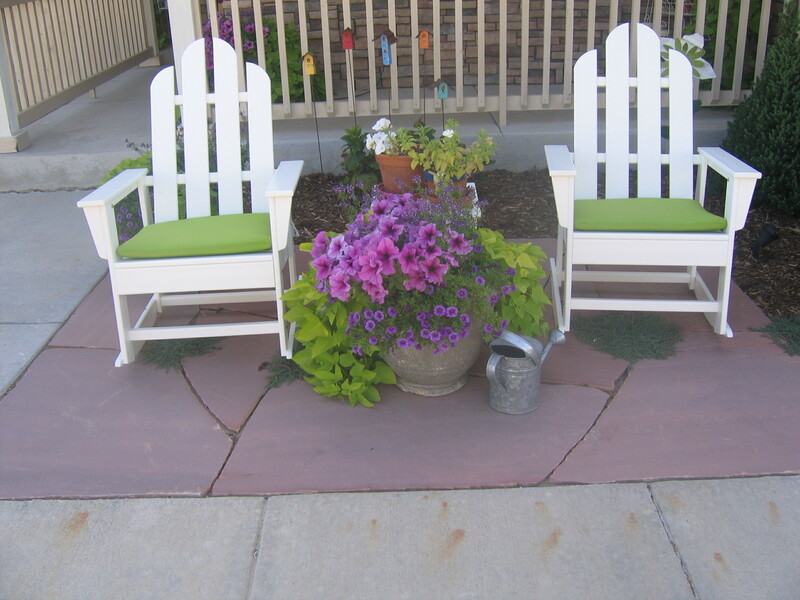 Let’s plan and build your new outdoor space – Glacier View Landscape and Design, Inc. 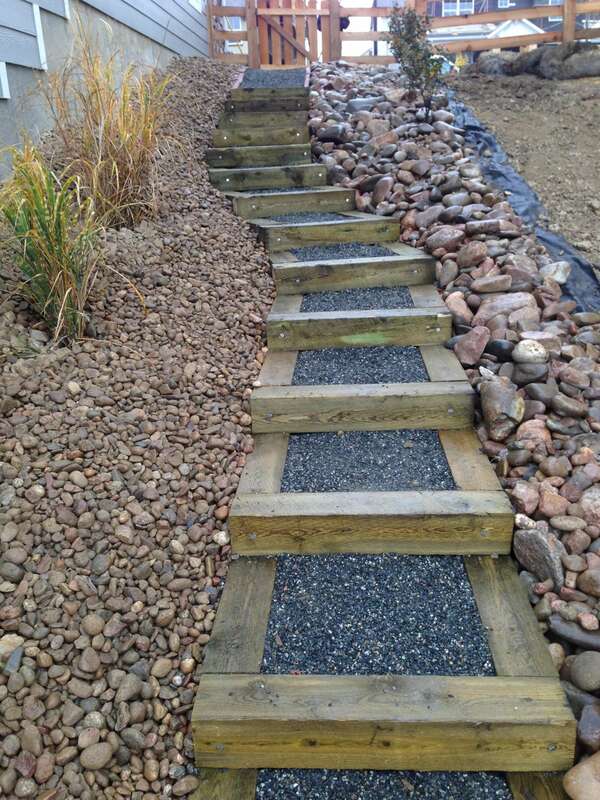 Contact Dave White now for a friendly, free consultation and landscaping estimate. 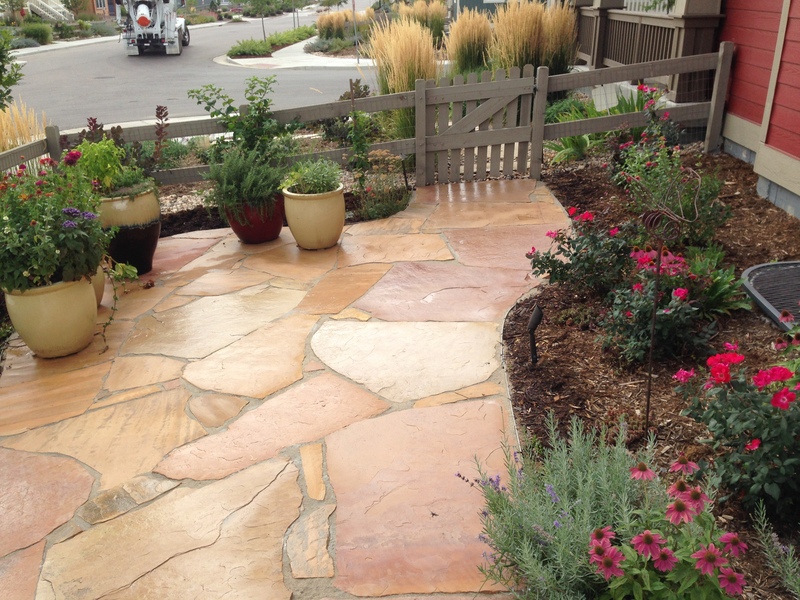 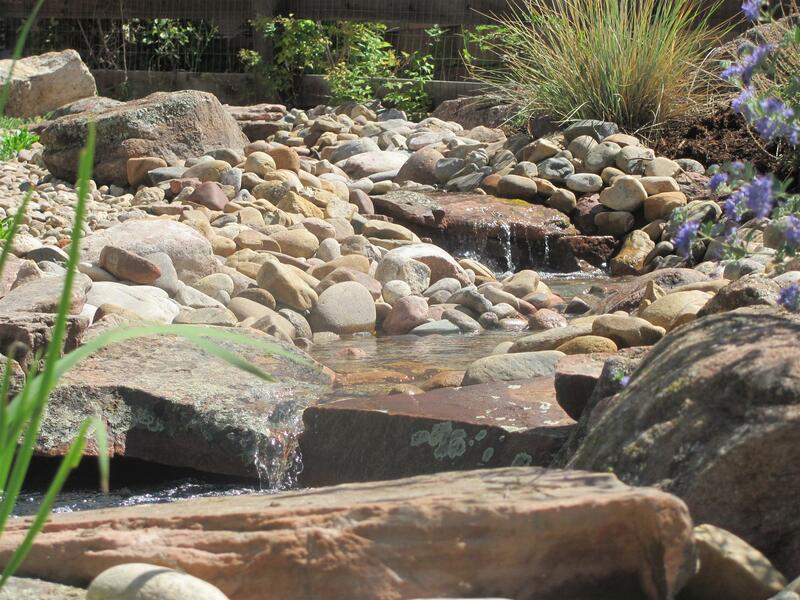 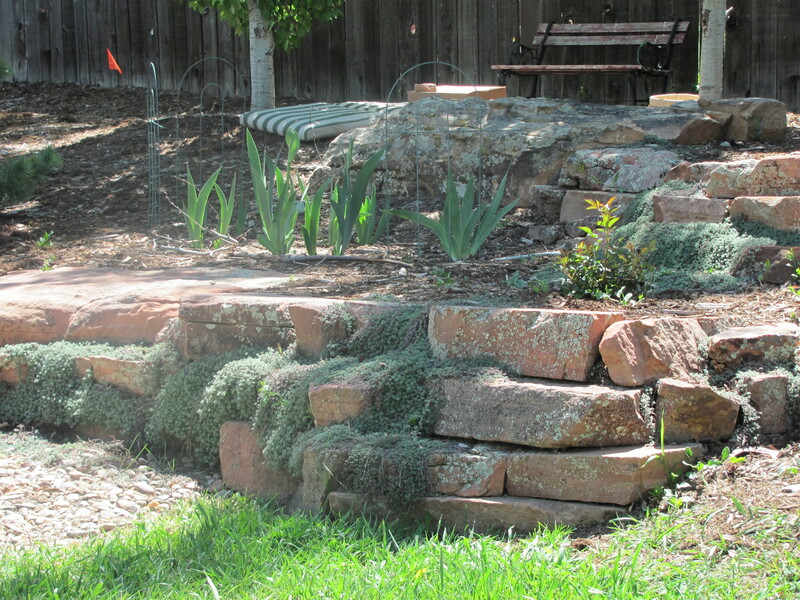 We’re excited to share with you some of our favorite landscaping project photos.